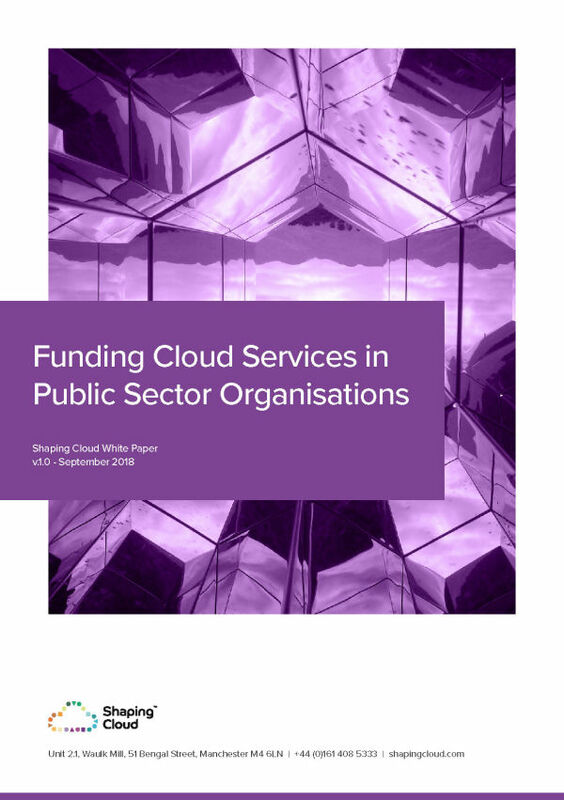 As Microsoft Gold partners, Shaping Cloud were introduced to Oxfordshire County Council by Microsoft to explore the opportunities presented by Microsoft Azure for its core applications and IT services. Support the business and overall IT transformation programmes being defined within Oxfordshire County Council. Shaping Cloud undertook its SC:Strategy consultancy engagement to explore and quantify the benefits of a move to Azure Cloud Services. SC:Strategy met the requirements of Oxfordshire County Council by providing a rapid understanding of solution dependencies and considerations; the applications that would be best-fit for moving to cloud services; capital and revenue costs for the migration and management of a subset of those applications; and how to take advantage of cloud to de-risk services and make operational efficiencies. This is a consultancy and architecture process that maps the needs of service users along with testing prototype solutions and getting early feedback. With planning completed, Shaping Cloud could begin the next phase, collaborating with the internal teams to create a new target operating model to realise the benefits identified in the project. Want to understand your business case for hybrid cloud?